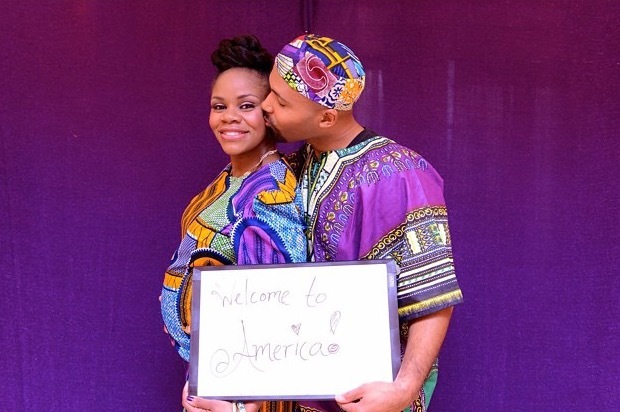 Congrats to Tekeah and Tron on their beautiful bundle of joy Royal. 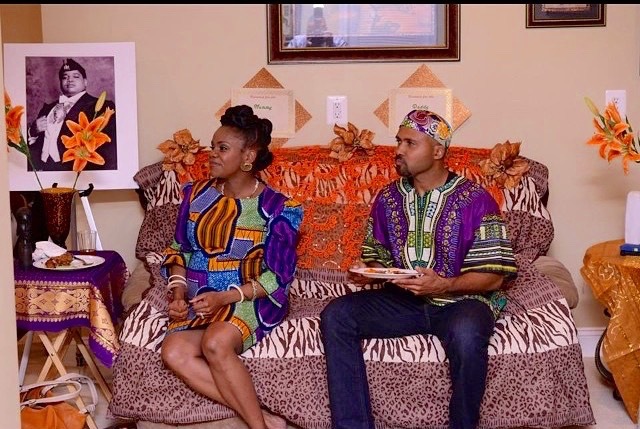 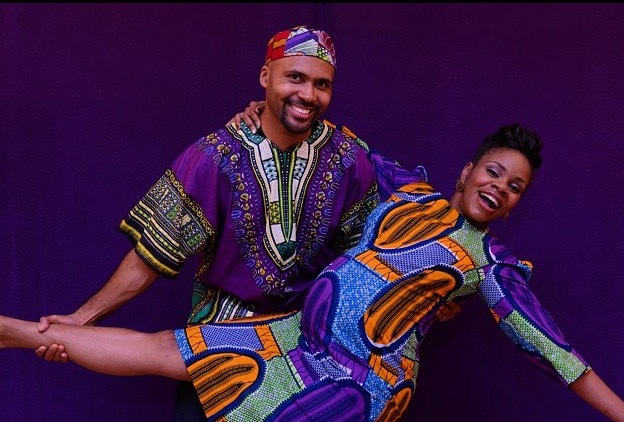 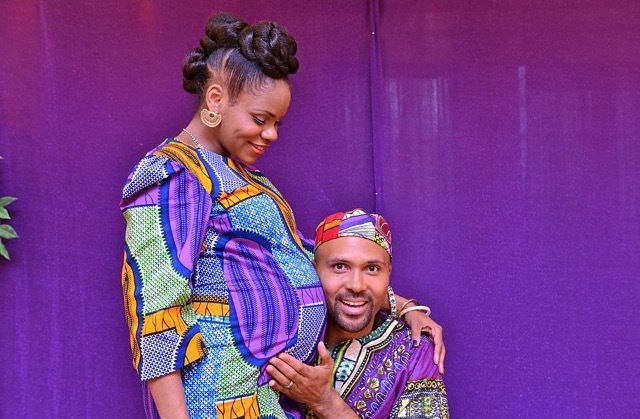 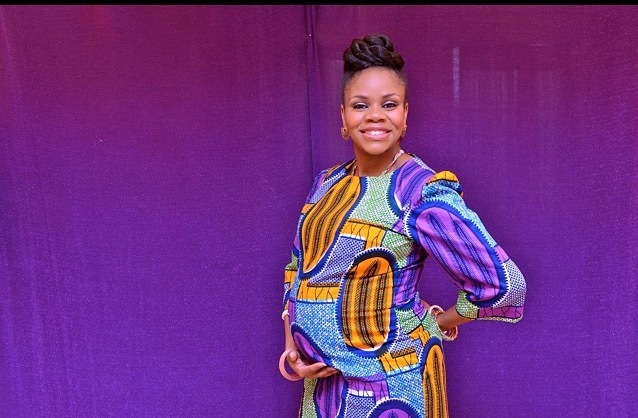 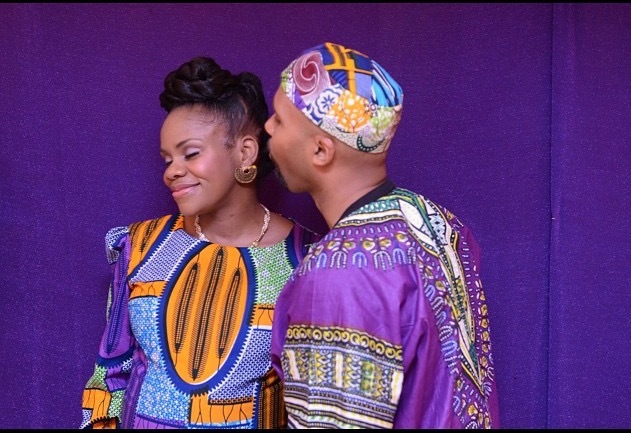 These images are from their “Coming to America” themed baby shower. 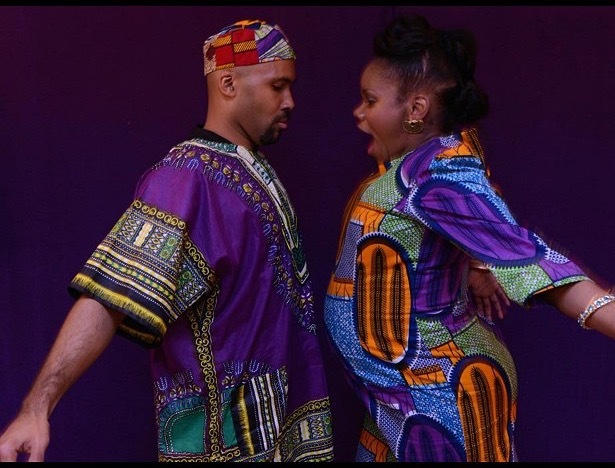 Next Post All Black Everything……..